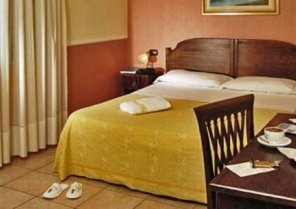 Are you in Naples to taking part in a congress or simply to enjoy Costiera Amalafitana? 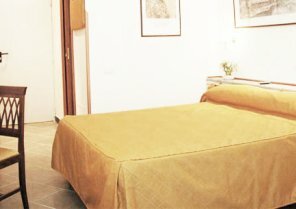 Let’s discover ByHours and try our hotels by hours in Naples! 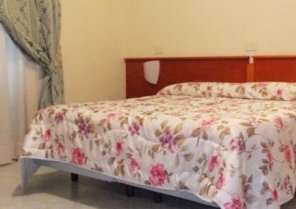 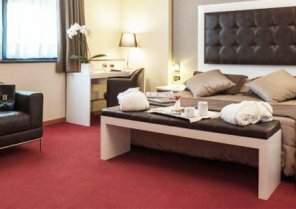 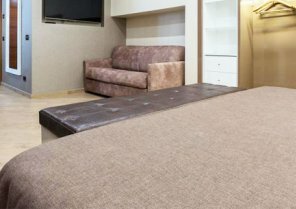 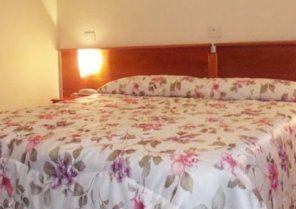 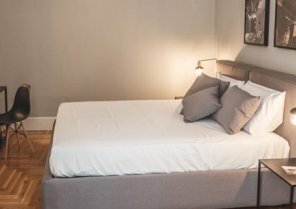 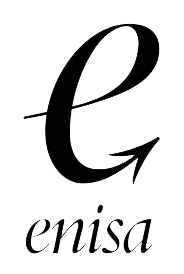 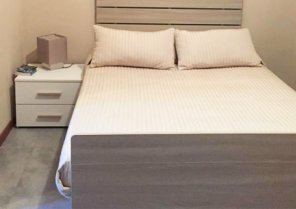 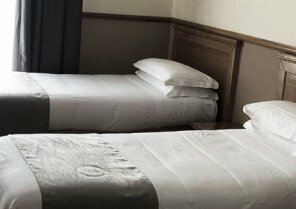 We offer you all the comfort of a hotel only paying for the time you need. 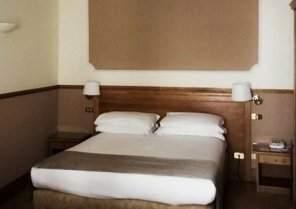 Book in packs of 3, 6 or 12h, and check in to the hotel when you need. 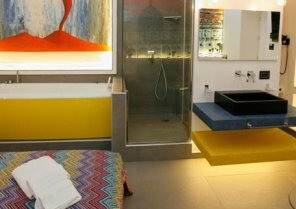 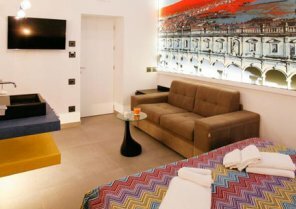 Thanks to ByHours you can stay in the most luxurious hotels in Naples by hours and enjoy its facilities such as Spa and Wellness. 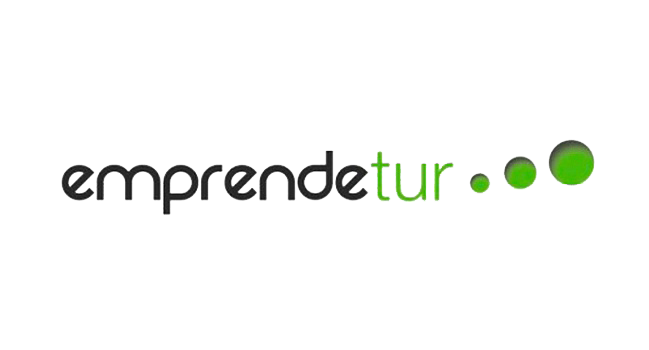 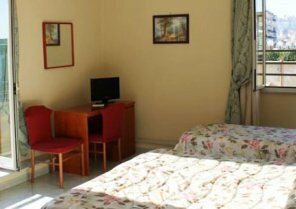 Moreover, if you are in travel, ByHours offers you the opportunity to spend a few hours before taking off. 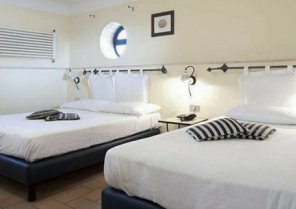 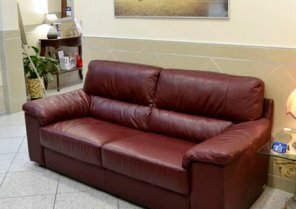 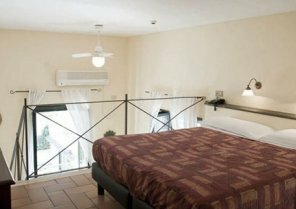 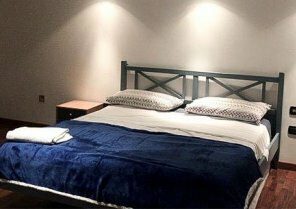 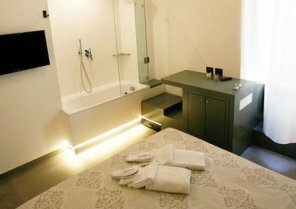 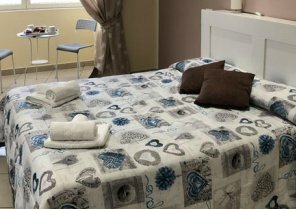 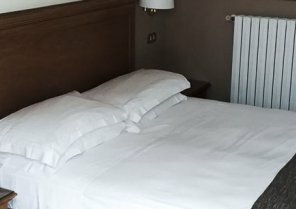 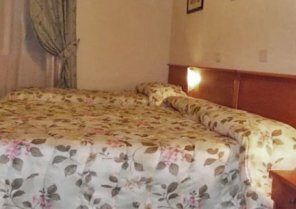 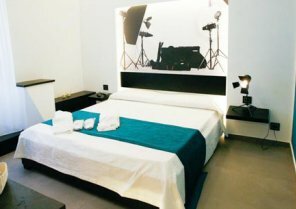 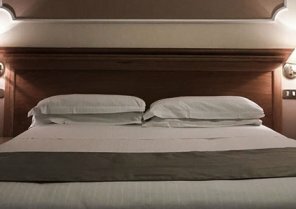 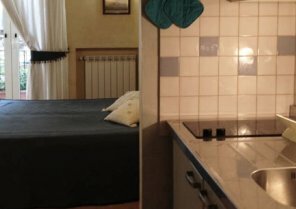 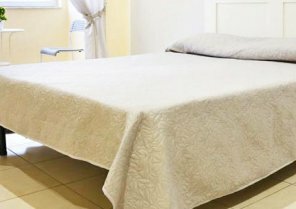 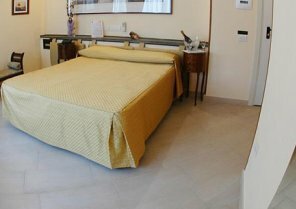 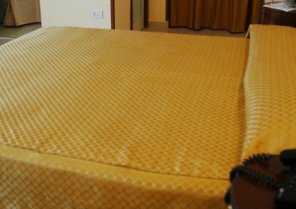 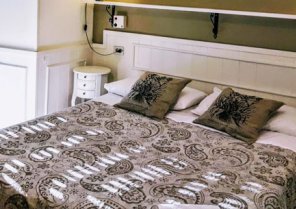 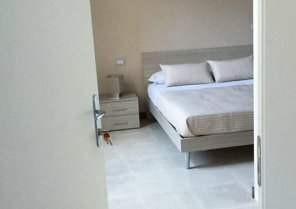 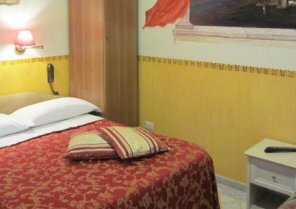 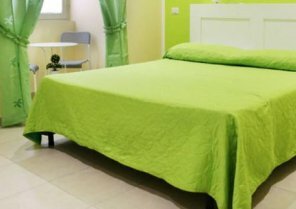 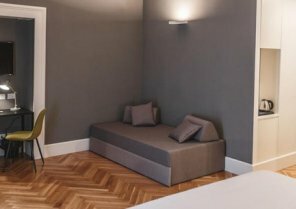 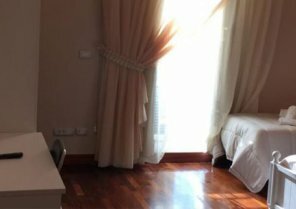 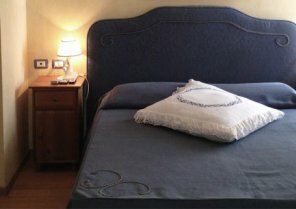 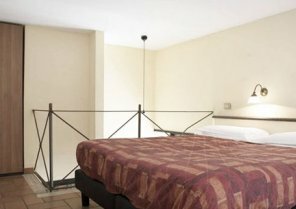 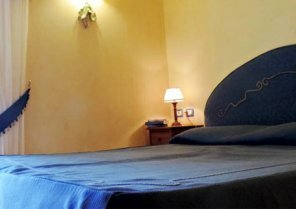 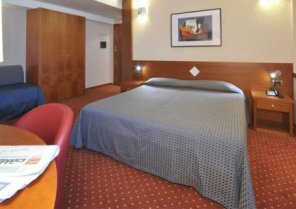 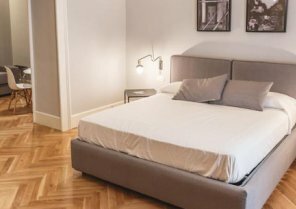 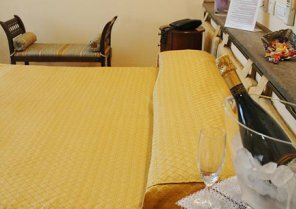 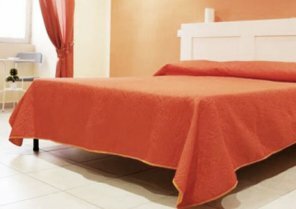 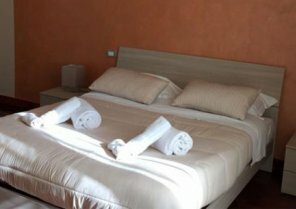 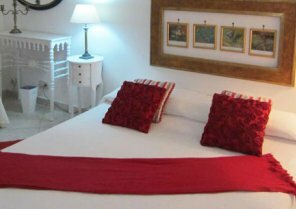 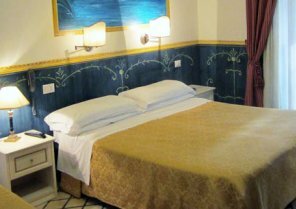 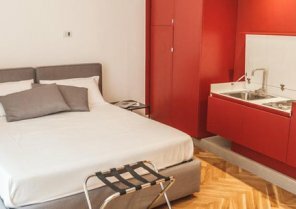 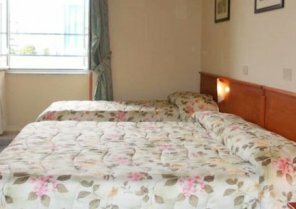 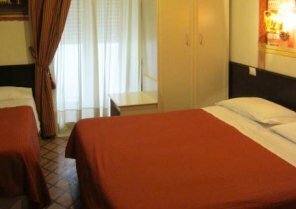 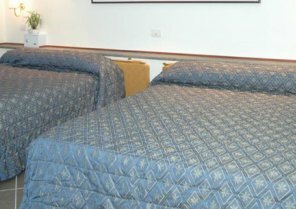 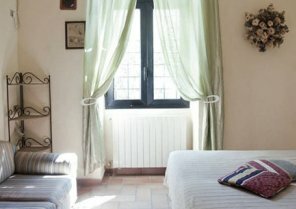 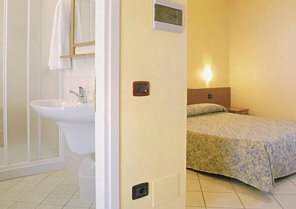 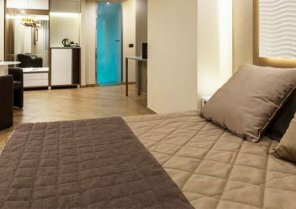 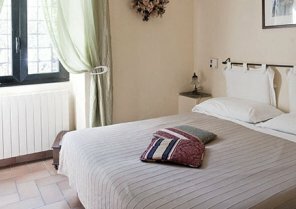 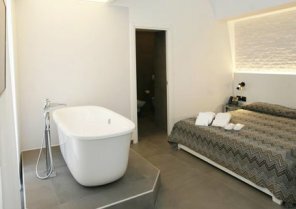 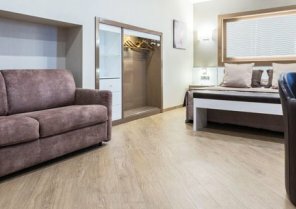 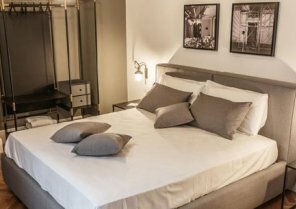 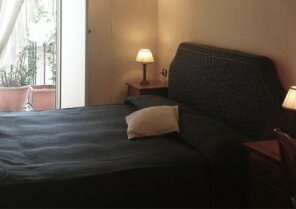 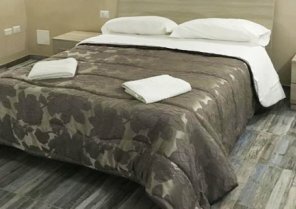 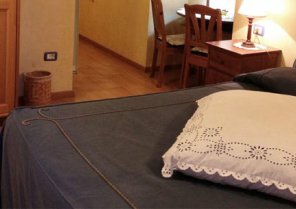 You may choose among comfortable rooms by hours near Naples Railway Station and Napoli Capodichino Airport.